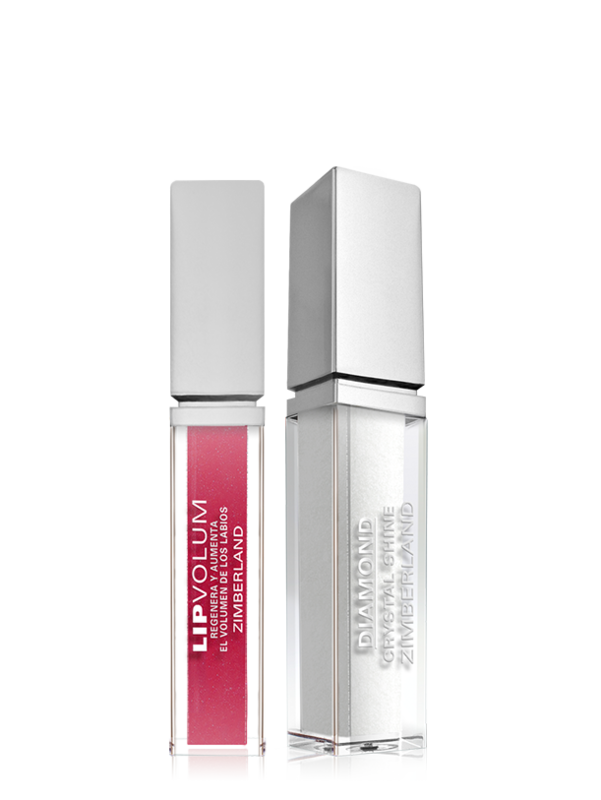 Lip gloss to create a flawless look. 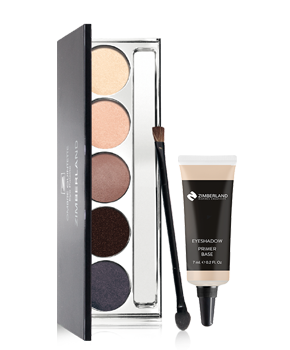 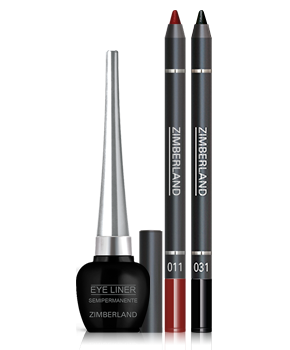 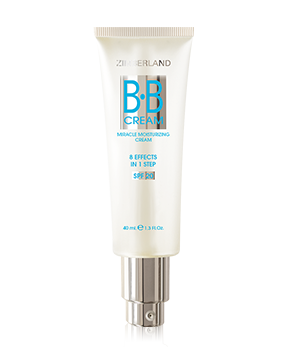 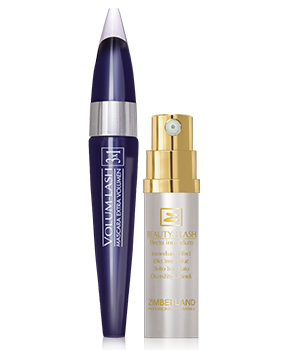 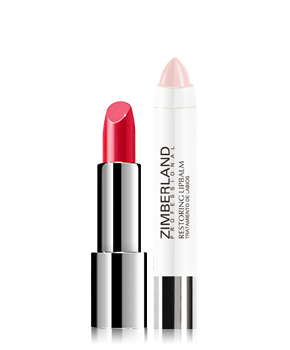 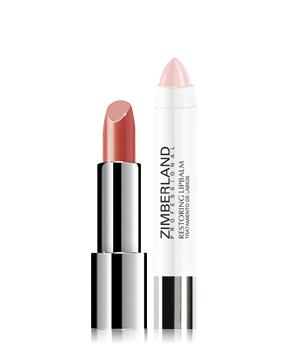 It cares of the delicate lips skin and provides additional volume and spectacular color shades. 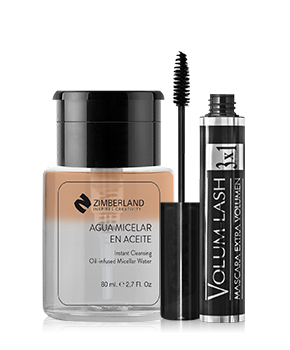 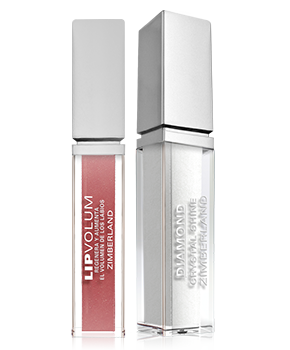 Lip gloss that brings a spectacular gloss for a more voluptuous and sophisticated lips.